Registration is now open for the next Christian Legal Institute: April 29-May 3, 2019. For more information, and to register, click here. 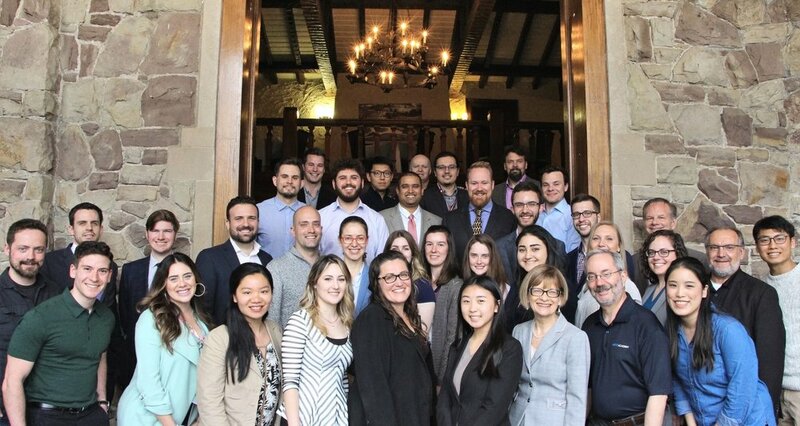 This week-long program held each year during the first week of May attracts legal practitioners and multi-disciplinary scholars from across Canada and around the world. Join us for a challenging week of teaching, delivered by leading thinkers and practitioners coupled with the opportunity for fellowship, discussion, prayer, and worship. Our aim is to prepare delegates to be passionate, servant-hearted, Christ-centered leaders within a wide variety of vocations. We hope that they will also develop lasting friendships with peers and mentors that will be a source of support, encouragement, growth, and accountability for years to come.